Solving a murder wasn’t on the wedding planner’s checklist. Professor Hendley can’t seem to stay away from murder even on a morning run. With so many changes in her life, sleuthing is the last thing on the mind of Cold Creek College’s amateur sleuth. 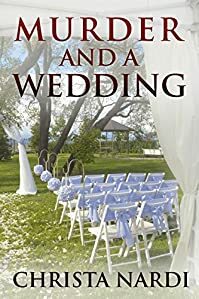 Unbeknownst to her, the victim was the manager of Hidden Oaks, a picturesque wedding venue – the precise location the wedding planner had suggested for her upcoming nuptials. 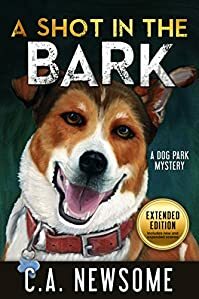 When Sheridan visits Hidden Oaks, she senses there is more underfoot than meets the eye. Can she put the pieces together and have her wedding, too? Dr. Gachie is an educator and religious teacher with a background in delivering interactive seminars that promote her audiences’ lifestyles. 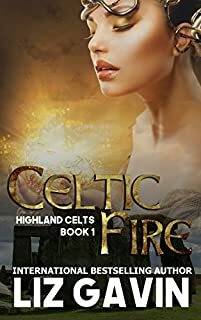 Caught in a centuries-old war between Christians and Druids, a young High Priestess is Avalon’s last chance. Wise and powerful, Rowen is faithful to the Old Religion, but how can she obey the Goddess without betraying Caddaric? Can she trust Eochaid when he embodies everything she despises? Caddaric has been Rowen’s companion for countless lifetimes. Now she lives in the mortal plane, while he remains in mystic Avalon. 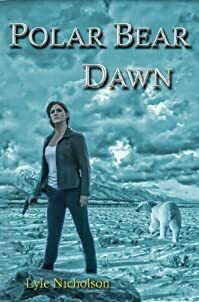 Can Caddaric witness a flesh-and-blood man become Rowen’s protector? Will he risk losing Rowen’s heart to save Avalon? Recently separated from her cheating husband, pregnant Georgia leaves her home to spend a month with a childhood friend in Yukon. Little does she know that she is about to be kidnapped. 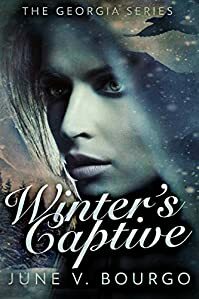 After Georgia escapes into the vast area of British Columbia only known as the Last Frontier, she is forced to make decisions to endure the cold, harsh winter. The unrelenting conditions test not only the strength of her character, but also her will to live. 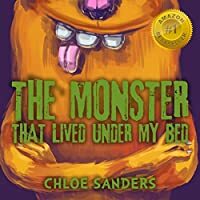 Ben has a funny pet monster that lives under boy’s bed. Monster makes him laugh, does gross and funny things. But when it’s time to get ready for bed, boy gets in trouble because of the monster. When the boy tries to get a bath, monster turns the lights off, and boy can’t find the soap. The boy attempts to get a nighttime outfit, but monster stole his PJ and socks. Tom wanted to eat cookies and drink warm milk before bed, but monster finished all that before he could even touch it. Tom is not mad. He tries to teach the monster some manners and proper bedtime routine. There’s a little too much to love about Carol Andrews these days, thanks to the extra calories she consumed during her second honeymoon in Florida with her husband, Jim. Determined to shed the extra pounds before the birth of her first grandchild, Carol joins Tummy Trimmers, a new, holistic approach to fighting—and winning—the battle of the bulge. But her weight loss regimen is interrupted by another group member, who collapses on Carol right after completing a meditation exercise to help lose weight, and dies. 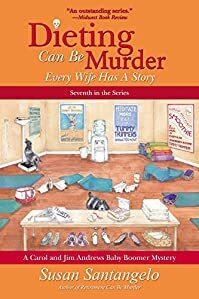 When the evidence points to murder, the always curious Carol can’t resist adding sleuthing to her personal weight loss routine. Pick McKinley is cursed with a fear of strangers. The strangers taunt mountain people and call them Hillbillys. Now, newly orphaned, illiterate, and impoverished, Pick must leave her mountain home and go among the strangers in town to find work if she and her younger siblings are to survive. Maybe it won’t be so bad. Her mama had worked among them, cleaning and mending. Jan Vandeventer, the handsome Bluegrass Son of wealthy, world famous horse breeders. Maya Delaney is just an average sixteen-year- old. She’s busy dealing with exams, her soon to be ex-boyfriend and fitting in. But Maya’s got bigger problems. She’s hiding a major secret from her dad and having strange visions she can’t control. 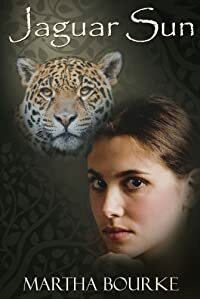 In her struggle to figure out who she is, she learns that she is meant to fulfill an ancient Mayan Prophesy and bring forth a New Age on earth. Will the spirit magic Maya wields be enough to defeat Toltec, an evil society bent on keeping her from her destiny? Or will that destiny destroy her? Helena’s life had always been quiet. In fact, she liked it that way. 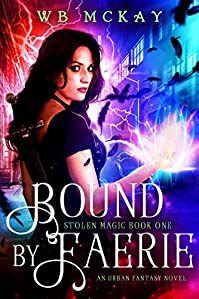 When her childhood friend returns home and tells her that she is the prophesied ruler of the Chosen, those blessed with the gift of magic, her quiet life goes up in flames. 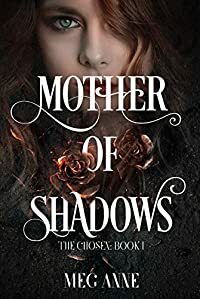 Suddenly Helena finds herself surrounded by a circle of protectors, each having sworn their loyalty to her since her birth. All except for one: her Mate. Sixteen-year-old Trinity was born during a solar eclipse and left at the doorsteps of a convent along with a torn piece of papyrus covered with ancient symbols. 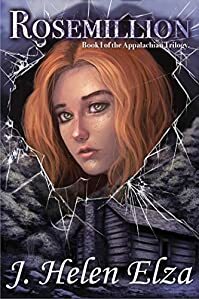 Raised by nuns in the English countryside, she leads a quiet life until she’s whisked away to the Island of Cats and a grandmother she never knew. But before they can get to know each other, her grandmother dies. All that Trinity has left is a mysterious eye-shaped ring. And a thousand grieving cats. 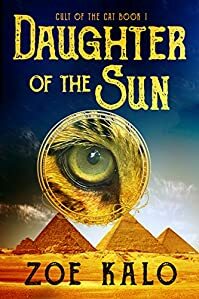 As Trinity tries to solve the enigma of the torn papyrus, she discovers a world of bloody sacrifices and evil curses, and a prophecy that points to her and her new feline abilities. My name’s Morgan Rook, Supernatural Detective, Undercover Agent, odd jobs man. Call it whatever you like. I take out the nightmares, demons and werewolves. The things that lurk in the shadows around you. Guys like us, we call them Nightkind. And here I was, set to quit this dark life and retire to sunnier climes, except for one final job. There’s always one. 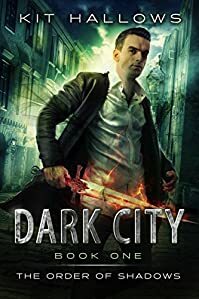 This time a call to eliminate a cruel, rogue vampire, named Mr. Tudor. Simple right? 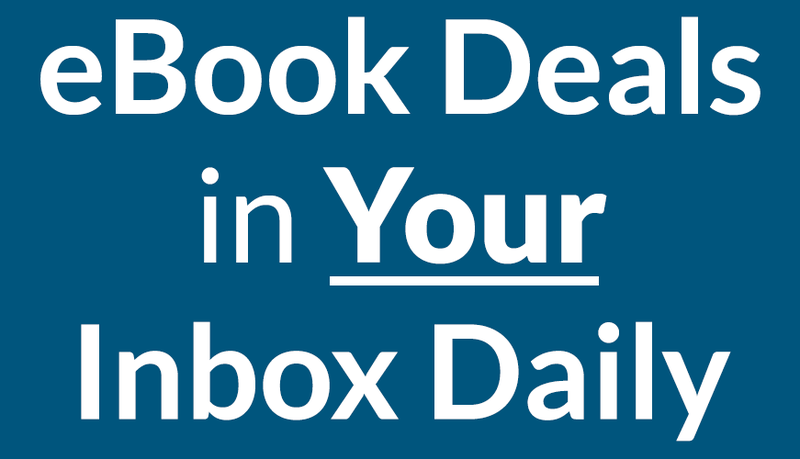 Did you know that there are Amazon ebooks that are made free every single day? 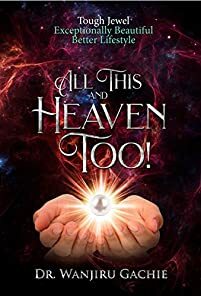 Authors tell us when their books will be free and we go and find other free books that authors didn’t tell us about so that our readers can fill up their Kindles with the best free ebooks.